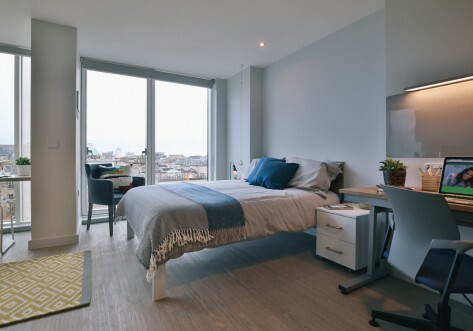 If you're after beautiful 21st-century student living, fully-fitted studios and wide-ranging study areas – you're in the right place! 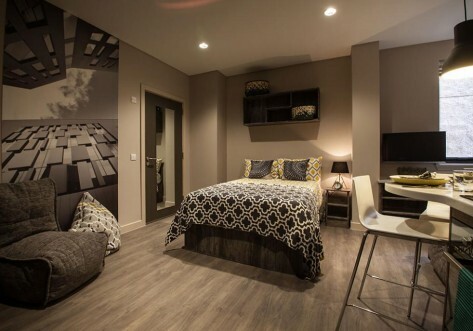 A firm favourite for Glasgow student accommodation, Merchant Studios is all about comfortable studio living. Located in the heart of the city, you've got uni and the town centre right on your doorstep and right next door to High Street station. 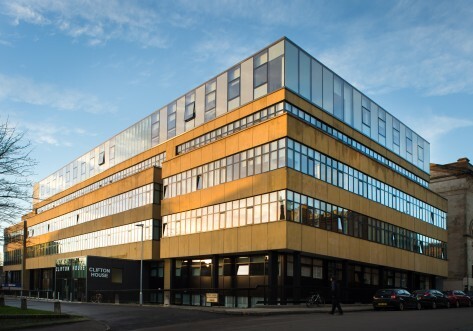 The University of Strathclyde, including its new Technology & Innovation Centre, and the City of Glasgow College in just five minutes away. Caledonian University is 15-minutes walk away and a short trip on the subway brings you to the University of Glasgow. 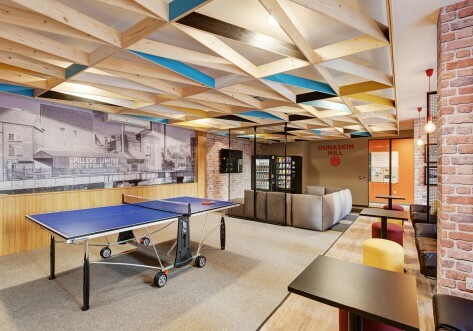 There's a real unique vibe here, students can hang out in the spacious social areas, mingle in the contemporary coffee lounge or get your head down in the quiet study room. It’s so easy to feel at home here. Every studio includes a small double bed, plenty of work space and storage, your own sparkling en-suite shower room and stylish kitchen and dining areas. We’re located on Havannah Street, very close to the High Street, University and the city centre. Self-contained studio living starts here for you and perhaps your plus one. If you choose to share the en-suite shower room, small double bed, bags of storage, fitted kitchen and study area. Go Platinum and we’re really giving you space to do your thing. Still treated to the en-suite shower room, small double bed, oodles of storage, fitted kitchen and study area but now with so much more clearance to enjoy them. More than enough room for two to share and the price doesn’t change.